Here is a glimpse of the VanHook life!!! 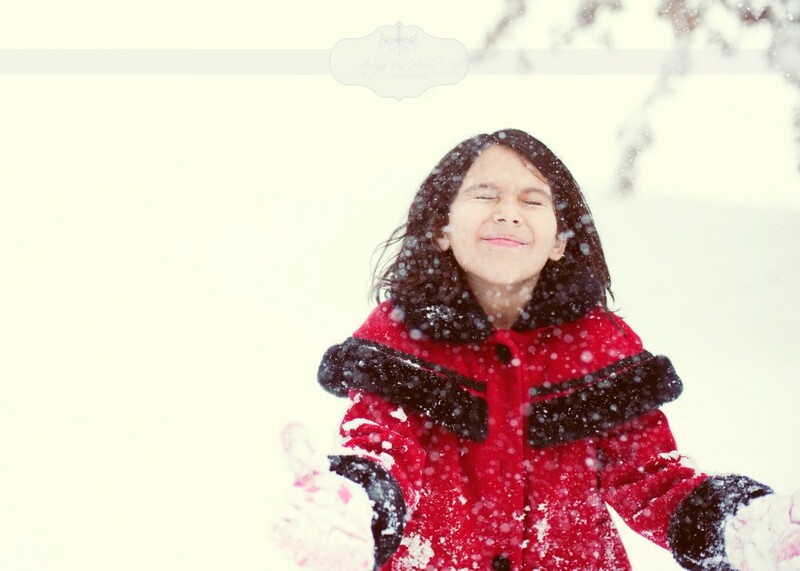 We are thankful and delighted that the snow arrived! 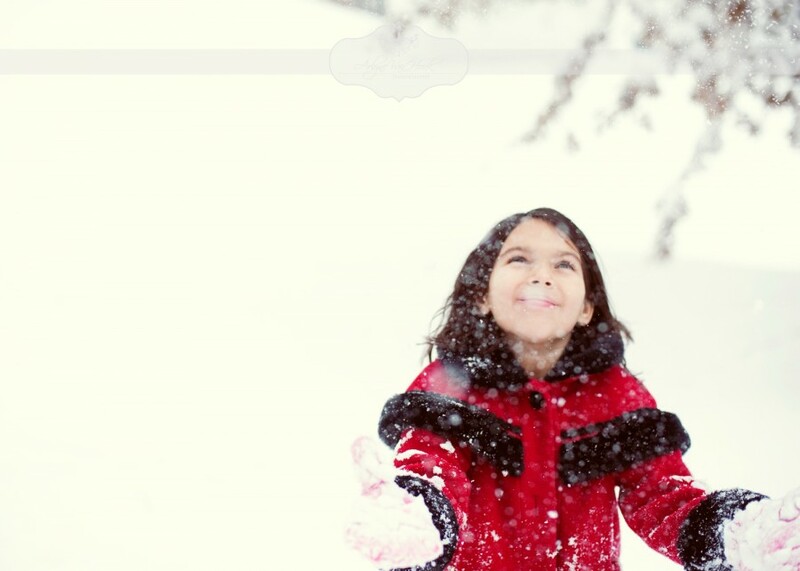 Snow comes and forces us all to STOP our everyday routine…interrupting schedules and the lives that we live. I wish for more of these day…not that I’m lazy…but it’s in these times that I’m forced to reflect on the wondrous beauty that my God has created! These are really fun and lovely at the same time. I REALLY hate cold and snow, but these pics make it seem enjoyable. lol Hope so much to hire you this year! And I am not gonna stop buggin you about the Drown the Dress deal too. I’m with you on the cold part…hate being cold! 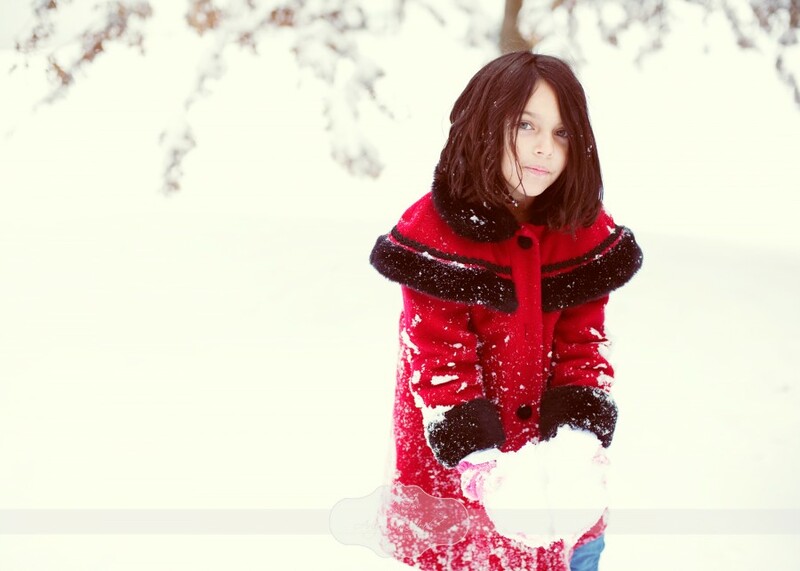 The kids have to drag me out to the snow…hha. I’m so down for the drown the dress session!!!! I have some possible shoots in the spring in Nashville…we will have to add you to the schedule!!!! Woo hoo!!!!! Arlyne, these are absolutely amazing! I was at a friends house a couple weeks ago and I was showing her your website and we went through every single picture. You have such natural talent! One day I would love for you to photograph the family. Thank you Brooklyn!! That means a great deal!! I would love to capture your sweet family!!!!! Lets make it happen!! I love these pictures and this family!!! Also, love the photos of my granddaughter’s future husband (he purposed, and I am holding him to it)!!! What a beautiful family …love you guys!